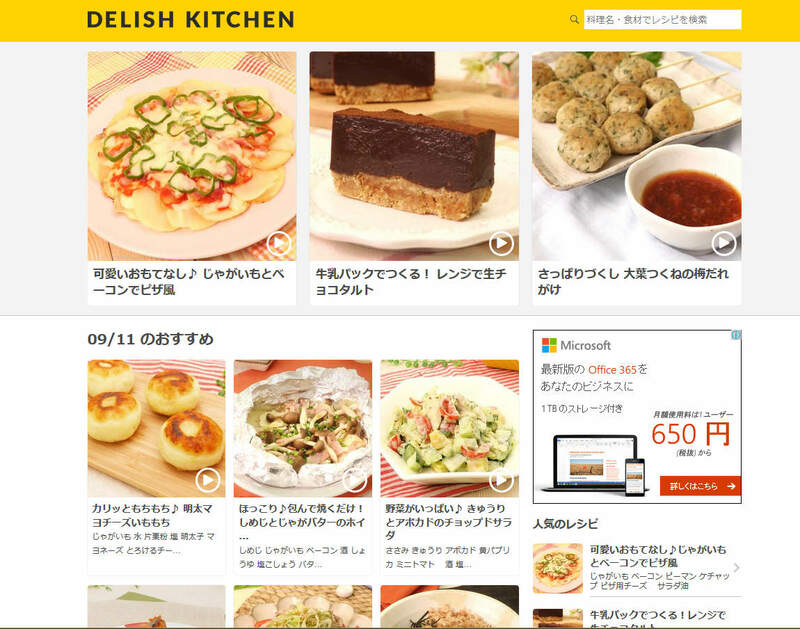 Do you know the Japanese recipe site called “DELISH KITCHEN”? It is our favorite recipe site. It is very intuitive and easy to follow each procedure. If you have most of the ingredients, which are usually very common ingredients for any Japanese households, you can make a quick dish so easily with them. Even if you do not have all the ingredients, you can adapt the ideas or arrange it for your own dish. I tried this recipe this weekend, “Mentai mayonaise Imo Mochi”. Mentai is spicy cod roe, but I substituted it with pickles. Mochi is rice paste, but you do not need it. All you need is potatoes, melting cheese, whatever you want to stick in with cheese, a pinch of salt, (potato) starch and cooking oil. Even if you are not keen to cook their recipes, it is just fun to watch these videos. This entry was posted in About Japan, Japanese Recipe, To Eat and Drink and tagged About Japan, Japanese food, Japanese recipes.